When you look for carpet cleaning in Rock Hill SC, you need a company that provides incredible value. With Fiber Tec Services, you will get the finest carpet cleaning in Rock Hill from experienced technicians. With a business model that is founded on great response times, incredible cleaning knowledge and friendly customer service, our team has become the trusted carpet cleaning service in Rock Hill and surrounding York, Chester and Lancaster counties over the last 18 years. We specialize in carpet cleaning, upholstery cleaning, rug cleaning, tile and grout cleaning and VCT tile cleaning. You will see and smell the difference with Fiber Tec Services. The best carpet cleaning services are the ones that get you exactly what you need when you need it. That is why we offer services for regularly scheduled carpet cleaning in Rock Hill SC, but also other carpet cleaning services. Whether you need stain removals, dog urine cleaner, or a deep clean to brighten a dingy carpet, the Fiber Tec Services team has what you need. Our technicians are fast and reliable and provide incredible cleaners for stains and effective pet odor remover services. Get a fresh new look and feel in your home from the best carpet cleaning team in Rock Hill. When you call us today, you can find out more about scheduling a cleaning, getting help with stain removals, or ask our team about your specific carpet cleaning needs. You will get all of the answers and help that you need for any carpet cleaning services in Rock Hill SC that you need. Call us today at 803-487-7476. Being a homeowner should always be a source of pride and accomplishment. That is why it is so important to find carpet cleaning in Rock Hill SC that can make the inside of your house feel like home. With Fiber Tec Services, you will get the red-carpet treatment for your carpets, regardless of what color they may be. With our state of the art carpet cleaning equipment and technicians that provide the best carpet cleaning services in Rock Hill, you are sure to love the end result. If you want the look, feel, and the smell of an amazing new carpet, then give us a call and let us schedule a cleaning for you right away. Fiber Tec Services is a complete home carpet cleaner for getting rid of every kind of stain from the occasional red wine spill to dirt, and even pet urine cleaning needs. With our professional carpet cleaning in Rock Hill, you will receive competitive pricing on the deepest and most thorough clean you could ever need. Call us today to schedule your regular carpet cleaning, or if you need an emergency stain removal service in Rock Hill. All you have to do is give us a call and you will get a free quote for any of our carpet cleaning services in Rock Hill, SC. Find out how we can make your carpets a source of pride again and call today! Believe it or not, some of our customers do not have carpets in their home at all! But for many of our customers, having large area rugs is a great way to keep their hardwood and tile floors clean. Rugs are great for catching dust from the air and keeping dirt tracked in from outside from being spread all over the floor. So, what leads people to hire us for professional rug cleaning in Rock Hill? There are so many reasons that you would want to bring in Fiber Tec Services for your rug cleaning in Rock Hill. As we have previously mentioned, rugs gather a fair deal of the dust and allergens from the air and trap them in their fibers. It is a really good idea to get them deep cleaned from time to time, especially for people with allergies. Obviously, consistent vacuuming is incredibly helpful, but it does not get all of the allergens out of your rug. That is why you should call us if your rugs start to look dingy, have a smell, or if it has just been a while since your last cleaning. The best carpet cleaning in Rock Hill SC is ready to help with your rugs as well, so Call us today at 803-487-7476! One of the most creative and interesting ways to spruce up your flooring is to use oriental rugs. Fiber Tec Services is here to help with more than just carpet cleaning in Rock Hill. Our team of experts is also the best in town for deep cleaning oriental rugs without damaging the fibers. Oriental rugs are a big investment and they need to be treated properly. That is why we make sure that only the most skilled oriental rug cleaners handle your cleaning. Whether you are in need of an emergency stain removal service or just want a deep clean to protect the fibers of your rug, our team can help. It has never been easier to get the best stain removal team in Rock Hill working for you. All you have to do is give us a call and get a free quote on an oriental rug or carpet cleaning in Rock Hill SC. Another way that the best carpet cleaners in Rock Hill are here to help is with your area rug cleaning. If you have area rugs that are responsible for keeping the parts of your home with tons of foot traffic clean, then they are likely to get pretty dirty. All you have to do is give us a call and you will get amazing rug cleaning from the experts to keep everything looking and smelling its best! Whether you have hardwood or tile and need rug cleaning, or you are looking for the best carpet cleaning in Rock Hill SC, Fiber Tec Services is ready to serve you. Call us right now to get a quote on any services that your carpets and rugs need. ​One of the most rewarding experiences in life is being a pet owner. However, cat urine in a carpet, not quite the reward you were looking for from your little angel. That is when you need to call the experts at Fiber Tec Services. There is no better pet stain and odor removal service for carpets and upholstery and our prices are always competitive. Whether you are in need of a carpet or upholstery cleaner, our technicians have the expertise you need when it comes to pet stains. Now you can get the relief you need after that stressful puppy training and have a carpet that looks and smells great again! 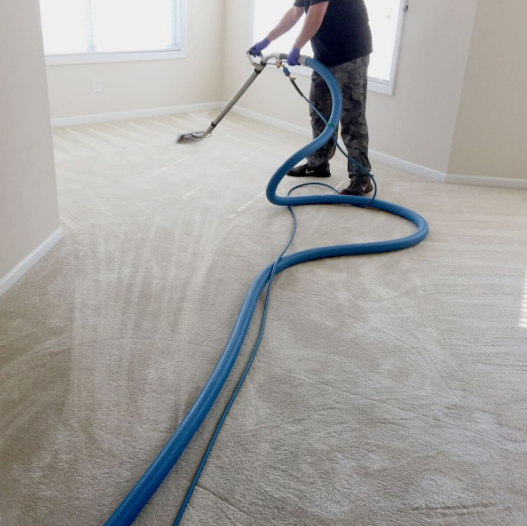 ​With Fiber Tec Services, you get a level of dedication that is light years beyond anything you would ever expect from carpet cleaners in Rock Hill. Getting your carpets, rugs, and upholstery clean is our number one priority, but we also want each of our customers to know how much we care about them. This is our community and we love providing excellent carpet cleaning and incredible customer services to our neighbors in the Rock Hill area. Call today and learn more about our incredible stain removal, carpet cleaning, and rug cleaning services. 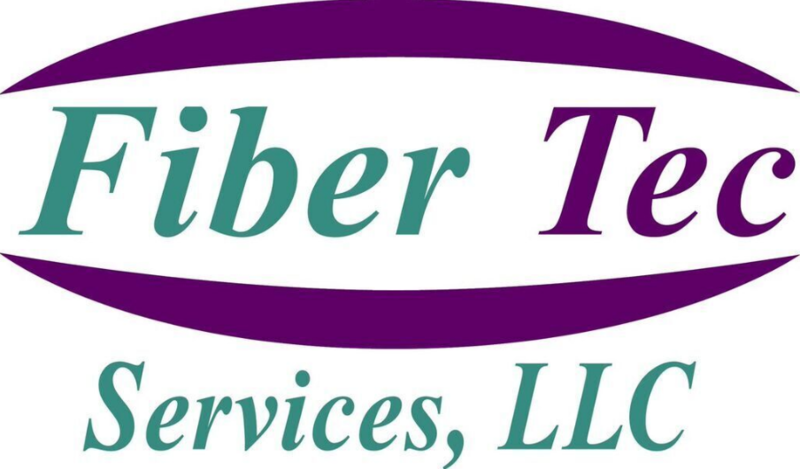 If you are looking for the most comprehensive carpet cleaning team in Rock Hill, then check out Fiber Tec Services. Rather than looking for a different specialist to handle each of your carpet cleaning needs, you can get it all from our team of experts. With the best training and incredible equipment, our technicians are ready to help with everything your carpet, rugs and your upholstery need. The carpet technicians at Fiber Tec Services are skilled in providing deep stain removal, pet odor removal, carpet cleaning, steam cleaning, and rug cleaning in Rock Hill. With a deep level of dedication, years of experience, and the hardest working team in Rock Hill, we provide spot remover services, carpet cleaning, and even upholstery cleaning. Getting everything your carpets and rugs need has never been easier. Just give us a call and find out how we can help with your carpet cleaning in Rock Hill SC, while getting a free quote. Each of our technicians has years of experience providing all of the services that our company provides. If you need an upholstery cleaner, carpet cleaner, stain remover or odor remover, then our technicians are ready to help. When you call, an associate that understands how to best help you, will walk you through a quote on our services and help you decide what services are best for your situation. You are just one call away from getting the cleaning you need for your home’s carpet. Call us today at 803-487-7476!